Get down on camera mounts. 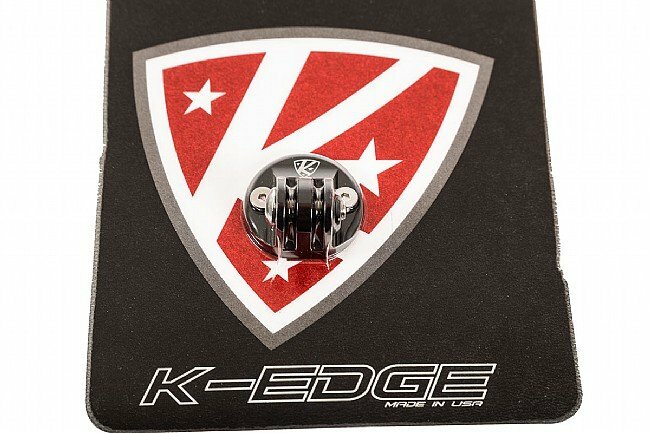 This K-Edge Combo Mount Adapter mounts to the bottom of K-Edge standard, XL, or aero handlebar mounts to attach any camera that uses a GoPro™-style interface. The sturdy billet aluminum construction is CNC'd in the USA, and it helps reduce camera shake compared to plastic adapters. 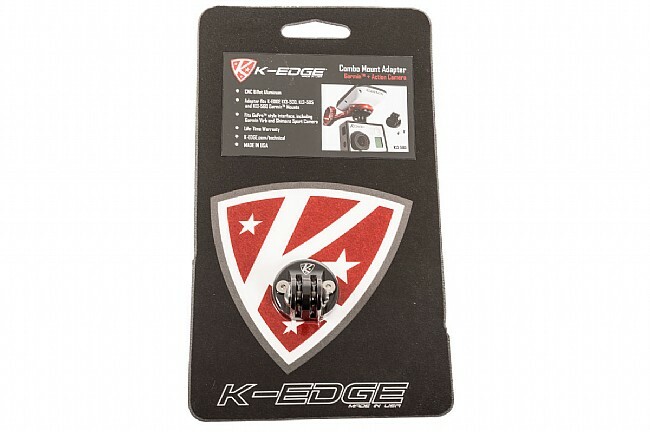 Compatible with GoPro™, Shimano, and Garmin VIRB cameras (with use of Garmin-issued adapter).